Sortie quasiment en même temps que les modèles Weapon, la Monstro présente elle aussi des caractéristiques bien spécifiques. Monstro est le nom de son capteur, lui aussi original, puisqu’il est au format VistaVision soit un équivalent 70mm en pellicule avec une résolution de 8K. Un des grands avantages de cette caméra est qu’en 6K on retrouve le format super 35. Elle offre donc une versatilité de formats plus intéressante que les autres RED. De plus sa dynamique est légèrement plus grande. Mais c’est aussi la caméra la plus chère sortie par le fabricant américain. Elle nécessite des objectifs qui couvrent les grands formats et de gros disques durs pour une utilisation en 8K. Mais elle donnera aussi les plus belles images de la gamme. So in Full frame , you need Full frame lenses and in S35 you can keep the standard lenses S35. normally you keep shooting in RAW for better result but you can shoot in ProRes 4K with the IPP2 log, depend of your workflow. 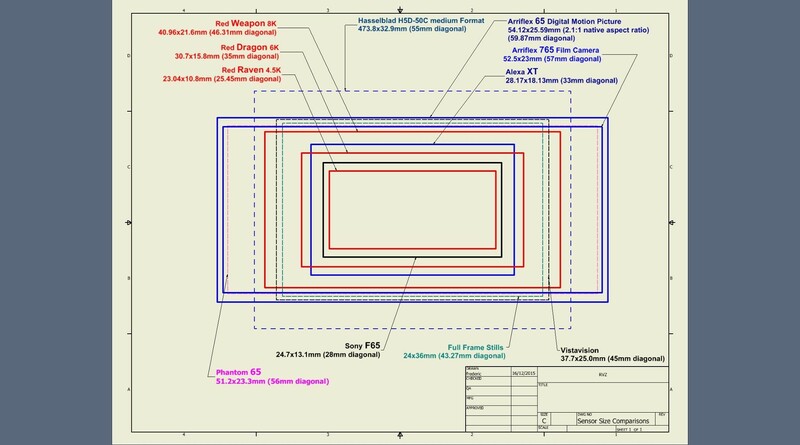 The camera BRAIN is the primary building block of the RED system, housing the image sensor and advanced computing components. A DSMC2 ® BRAIN is capable of data write speeds of 300 MB/s, can simultaneously record in REDCODE RAW and Apple ProRes or Avid DNxHR/HD, and is offered with three sensor options – delivering incredible dynamic range and up to 8K resolution. With features like cable-free peripherals, integrated media bay, wireless control, DSMC2 is the most powerful and intuitive camera to date. It is also compatible with a growing arsenal of modules and accessories—from RED and other Third-Party manufacturers. Tack on interchangeable OLPFs and lens mounts and DSMC2 gives you the ultimate control over your footage. All RED cameras deliver stunning resolution and image quality—creating clean and organic images that bring your footage to life. The MONSTRO and HELIUM sensors take the next step in exceeding beauty offered by film – up to 17x more resolution than HD—and over 4x more than 4K. Shooting RAW has never been this easy. 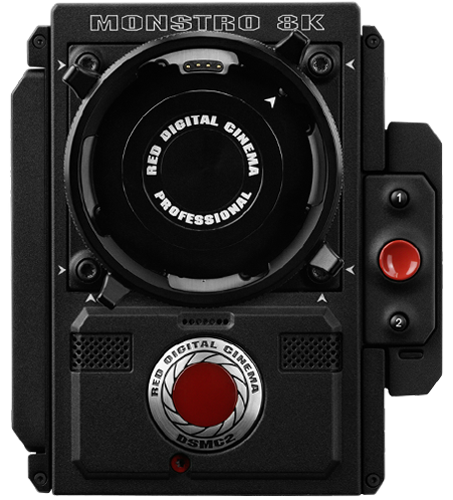 RED’s proprietary REDCODE RAW file format, also referred to simply as R3D, gives you maximum flexibility during post. DSMC2 offers greater creative freedom via its ability to simultaneously record in both R3D and Apple ProRes or Avid DNxHR/HD. RED Touch 9.0″ LCD, RED Touch 7.0″ LCD, REDTouch 5.0″ LCD, RED PRO 7″ LCD, BOMB EVF (OLED) and BOMB EVF (LCOS) compatible with DSMC2 LEMO Adaptor A and LCD/EVF cable. © adriengontier.com 2017 Adrien Gontier, Chef opérateur, Directeur de la photographie, Paris, Marseille. All rights reserved.